•Pour the vodka over ice cubes in a highball glass. Fill the glass the rest of the way with Sprite. 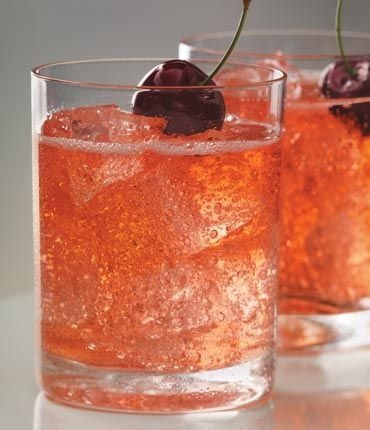 Add grenadine, garnish with a cherry, and serve.